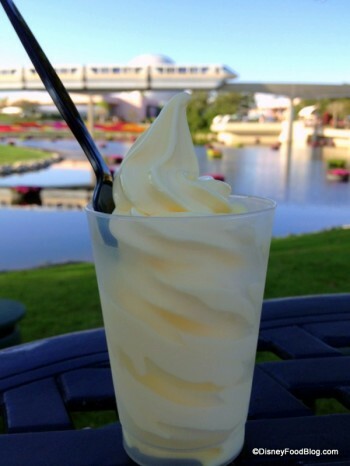 8/11 UPDATE: DVC Members have been added to the list of folks receiving the discount and early booking option. We just heard the news that both Tables in Wonderland members, Disney Vacation Club members, and Disney World Annual Passholders will be able to book 2011 Epcot Food & Wine Festival low-cost seminars and demonstrations taking place Monday-Thursday during the festival for a discounted rate. More big news? 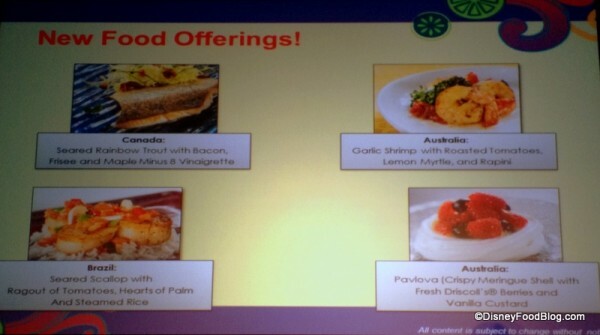 Those same groups will be able to book those events four days earlier than other guests! 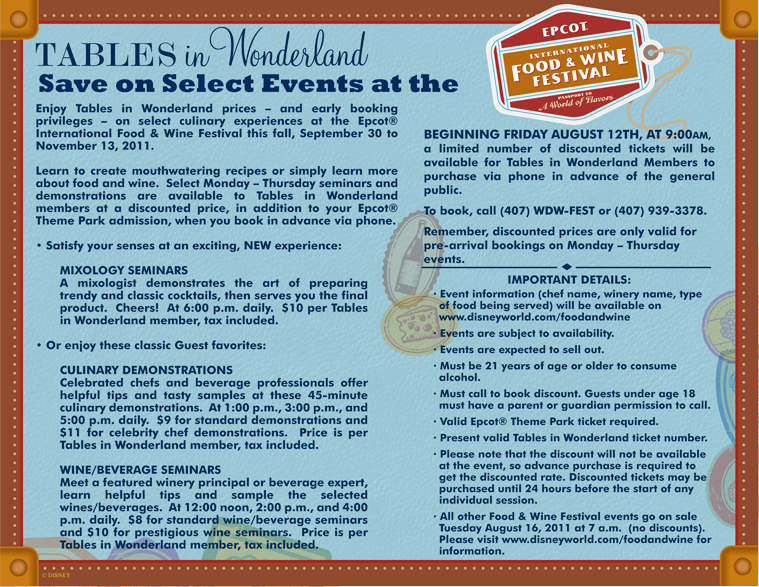 Tables in Wonderland members and Annual Passholders are able to book on August 12th at 9am ET for ALL low-cost seminars and demonstrations during the festival. All other guests must wait until the August 16th booking date, when all events open for booking. * Mixology Seminars: A mixologist demonstrates the art of preparing trendy and classic cocktails, then serves you the final product. Cheers! At 6:00 p.m. daily. $10 per Passholder, tax included. * Culinary Demonstrations: Celebrated chefs and beverage professionals offer helpful tips and tasty samples at these 45-minute culinary demonstrations. At 1:00 p.m., 3:00 p.m. and 5:00 p.m. daily. $9 for standard demonstrations and $11 for celebrity chef demonstrations. Cost is per Passholder, tax included. * Wine/Beverage Seminars: Meet a featured winery principal or beverage expert, learn helpful tips and sample the selected wines/beverages. At 12:00 noon, 2:00 p.m. and 4:00 p.m. daily. $8 for standard wine/beverage seminars and $10 prestigious wine seminars. Price is per Passholder, tax included. To book, call (407) WDW-FEST or (407) 939-3378. Remember, discounted prices listed above are only valid for pre-arrival bookings on Monday-Thursday events. The only remaining info we need? 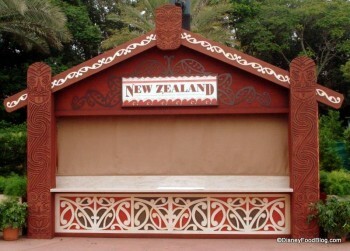 What the seminars are. Here’s hoping we get that information soon! 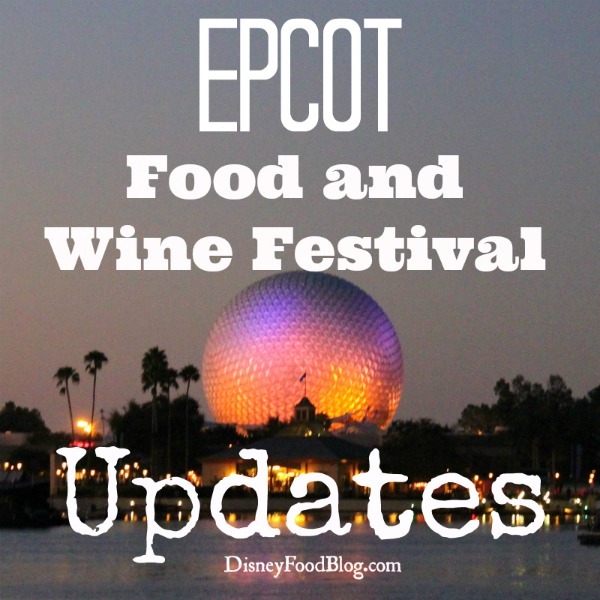 For comprehensive information on the 2011 Epcot Food and Wine Festival, see our fully-updated index page!